The far left Center for American Progress is positioning itself to be the nerve center of propaganda against the Trump administration. Neera Tanden also warned Democrats back in February that Republican turnout in the primaries was a concern. But Hillary insiders ignored the warning. 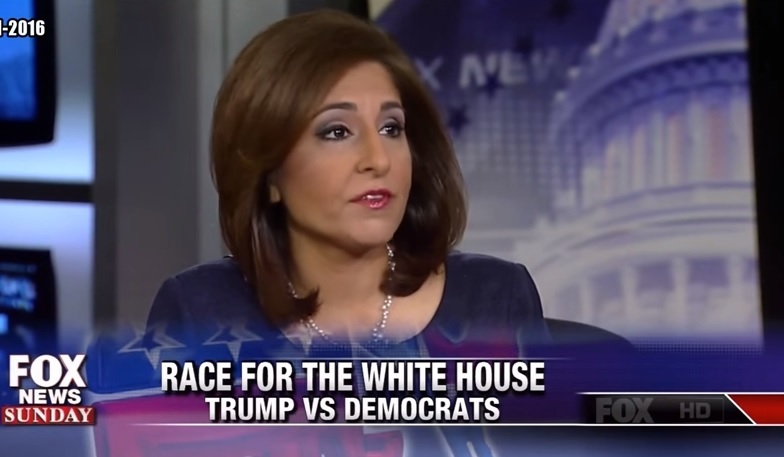 …“Our goal is to be the central hub of the Trump resistance, to hold Trump accountable for the promises he made,” said CAP president and CEO Neera Tanden, a confidant of Clinton’s and her campaign policy director in 2008. The organization is hardly the only one seeking to position itself at the forefront of the party in the Trump era — the American Bridge opposition research group led by Clinton ally David Brock launched its own “war room” last week. Yet CAP’s long track record as a center of Democratic thought and its exceptionally close ties to Clinton and her campaign both grant it extra weight within the party infrastructure.